Keeping my skin clear, hydrated, and distinctly radiant is somewhat of a hobby of mine. I might even go as far as to say it's an obsession. Even as I write this sentence, I'm wearing Bioeffect EFG Eye Mask Treatment ($95) at my desk. Everything I put on my face is calculated and purposeful. That goes for my favorite cleansers, toners, serums, and moisturizers—as well as my foundation. See, pretty much every single makeup artist advocates for thoughtful skincare as part of your makeup routine. Because without a healthy canvas, your makeup will never look as good as it could. It all begins and ends with your skin. That being said, some formulas offer all the dewy, even, glowy results more so than others. They provide coverage without looking cakey, catch the light without creating shine, and allow for supreme staying power through your longest nights and most stressful days. To keep things easy, I've listed the only foundations I trust below, the offerings that have taken me through weddings, workouts, and NYC's public transportation system during the throes of summer (and this year's especially dry winter). Each one is a blend of good ingredients, excellent coverage, and hydrating, radiating, evening properties that make my skin natural-looking—but better. Find my favorites below. After a facial that left me covered in scabs for seven days, I opted for this BB cream out of necessity before an industry event. I opened the compact, dipped my sponge into the creamy formula, and began carefully applying it to my face. This looks good, I thought, as I continued to blot and blend. As the weeks went on, the comments kept rolling in. Everyone from a hairstylist's assistant at the shampoo bowl to friends to random passers-by complemented my new glow. A fellow editor even said it looked like I had a "skin transplant" before jotting down the name of the BB cream in her phone. Apparently, it's enriched with rose water for long-lasting hydration, soothes your skin with lavender oil, and provides shockingly lightweight color-correcting coverage (that even has an SPF of 40). It glides on so easily, looks dewy all day long, and covers any redness or lingering discoloration I've come to accept as permanent on my face. My advice? 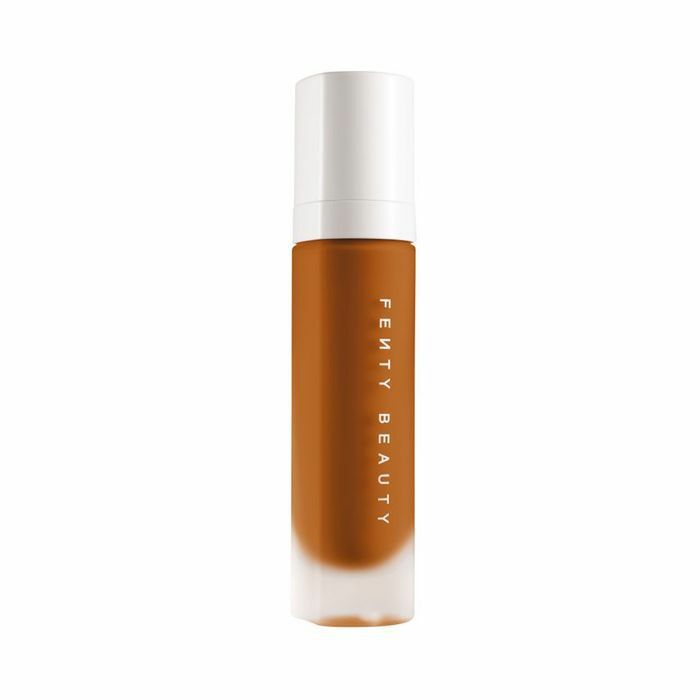 Invest in Becca First Light Filter Face Primer ($38) and apply it pre–BB cream. It has this unbelievable skin-awakening effect and maintains the look and feel of the products that follow for hours. Fenty's foundation has it all figured out. "It's velvety-smooth but not too mattifying, and it basically blurs out every line or blemish for a truly filter-like effect," muses our editorial director, Faith Xue. "As I applied it, I couldn't believe how quickly it turned my skin into a flawless canvas." Faith pretty much took the words right out of my mouth. As you buff on this silky matte formula (with the line's perfecting foundation brush), you can very literally watch every line, discoloration, or breakout disappear. Plus, the line's inclusiveness (the foundation comes in 40 shades) was practically unprecedented—with viral reviews of her foundation from women spanning the spectrum of race and skin concerns. 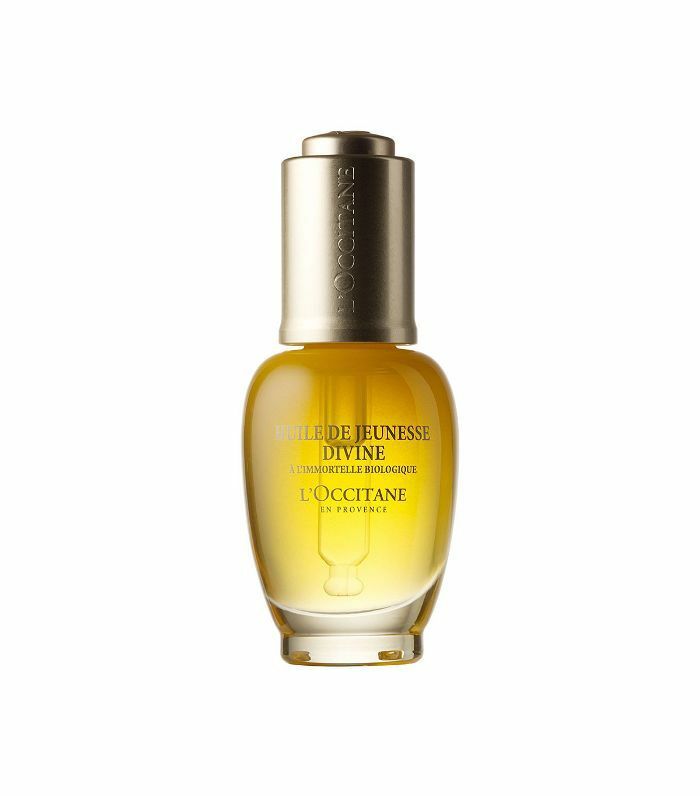 For some added luminosity (the formula can stay quite matte), I like to pat on a few drops of L'Occitane Immortelle Divine Youth Oil ($99) on the high points on my face. It allows for a lightweight, silky shine along with the foundation's incredible coverage. 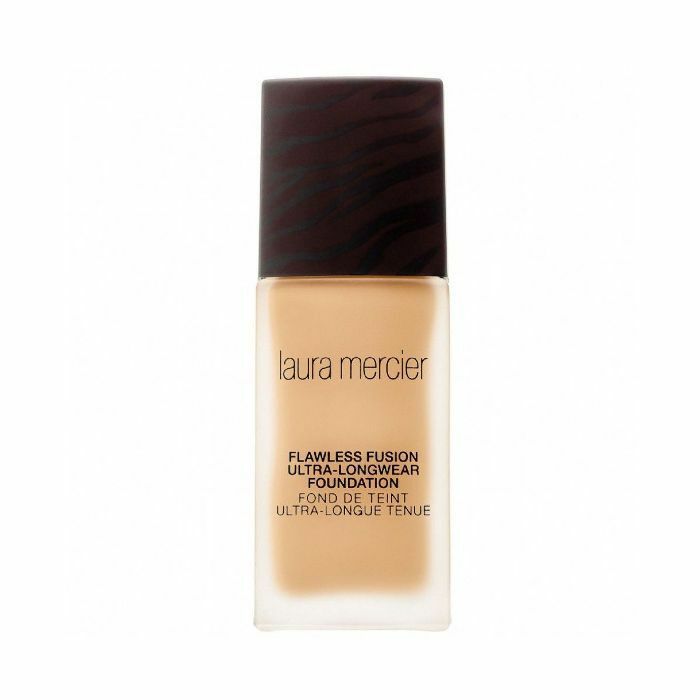 Laura Mercier's oil-free foundation seals into place for 15 hours of transfer, sweat, and humidity protection. Because, truly, there's nothing worse than finding splotches of foundation on your iPhone screen, clothing, or someone else's face. The medium to full coverage glides on like a dream, offering an even finish, weightless texture, and oil control. It makes my skin look like skin, but keeps any redness, discoloration, and breakouts covered until I take it off. It's especially helpful during those sweaty, stressful days when everything seems to immediately melt off your face, no matter the weather. Not this stuff—it stays put and glowy through workouts, commutes, long hours at the office, and anything else you can think of. 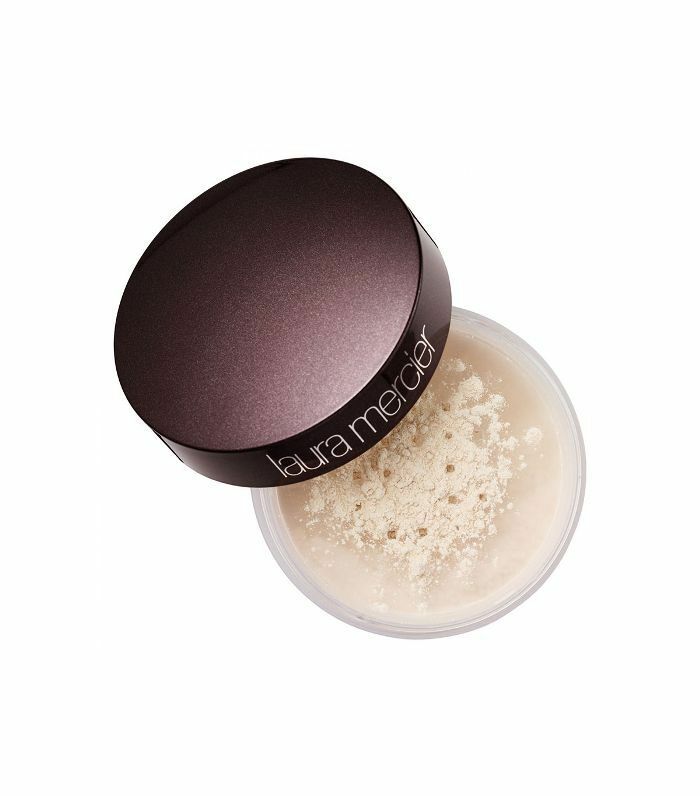 If you're looking for extra reassurance, dust a bit of Laura Mercier Translucent Loose Setting Powder ($23) to set your makeup and keep it shine-free. 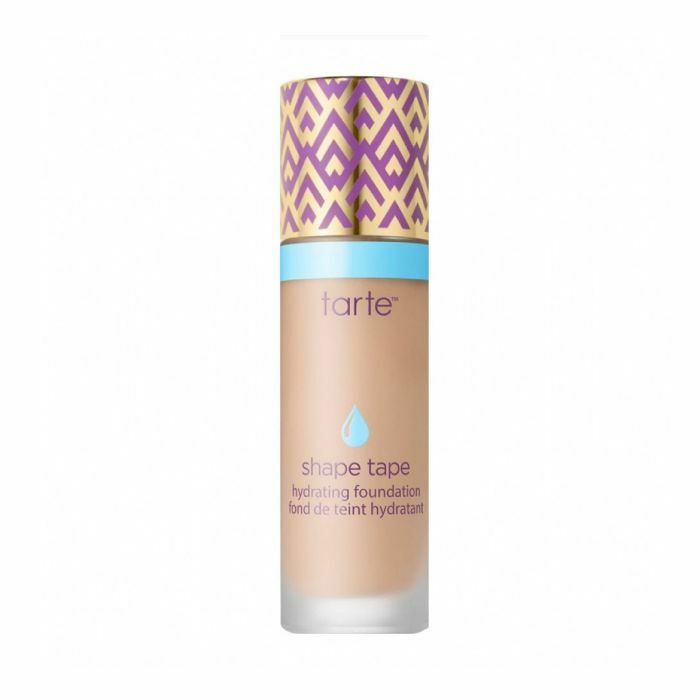 I've fallen in love with Tarte's Shape Tape Hydrating Foundation ($39). The formula is absolutely incredible. 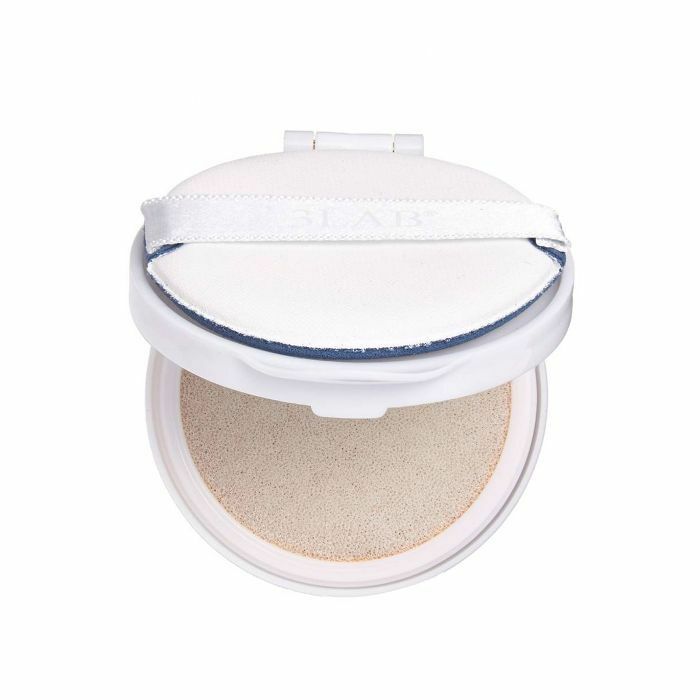 It's a medium coverage that breathes—it offers a perfecting bath of product, applied with an easy-to-wield doe-foot applicator, and yields glowy, even skin. Plus, the just extended their collection of shades to better suit everyone's unique skin tone. Which, to me, is just as important as perfecting their formula. 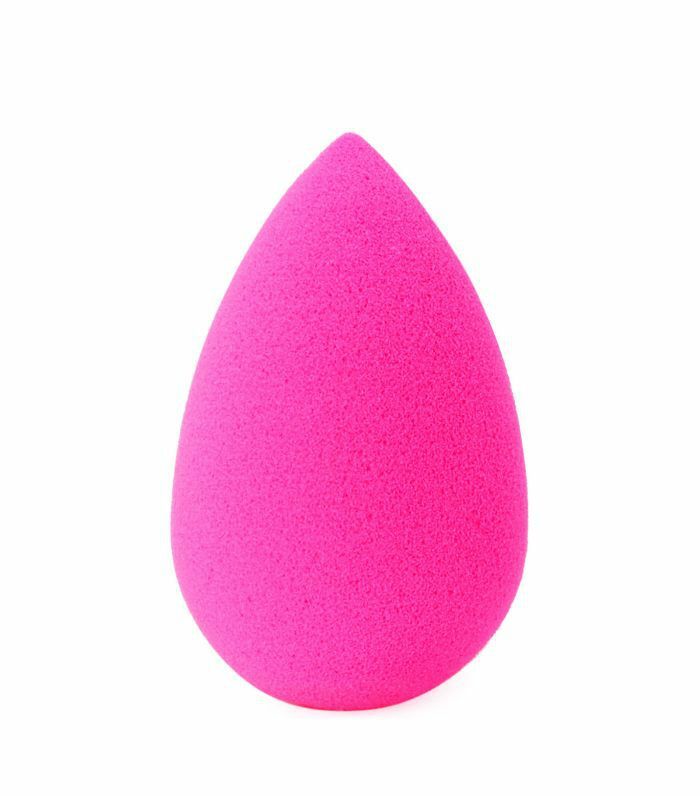 The way to apply for a veil of natural-looking coverage is dotting it on along the center of your face with the applicator and blending it out with a damp Beautyblender. That way, you apply the most product where you need it most, and don't need to use very much at all. 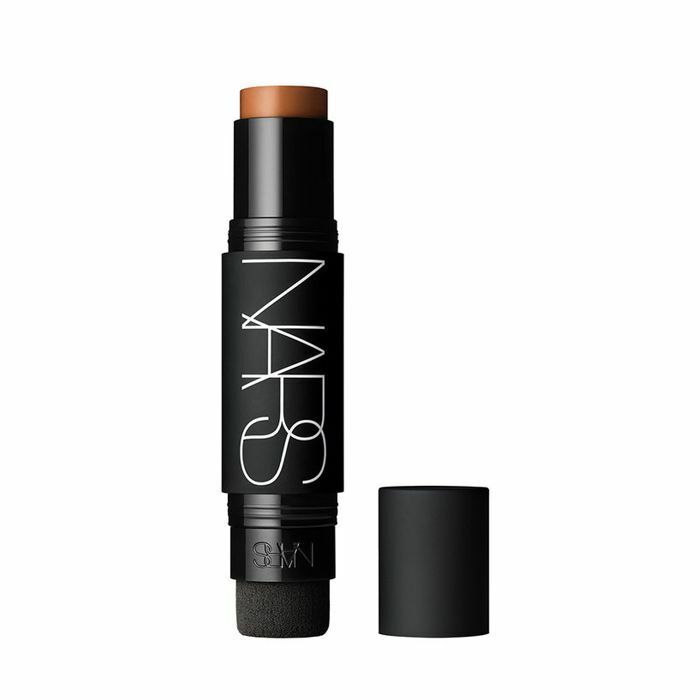 The foundation I keep at my desk (for days when I have industry events after work or meet a friend without going home) is this handy little stick from Nars. It offers a soft matte finish with a creamy, blendable texture that builds. Plus, the formula includes ginger root extract and vitamins A, C, and E to protect your skin from environmental stressors. The best part? The opposite end houses a small, removable sponge to blend out the product. 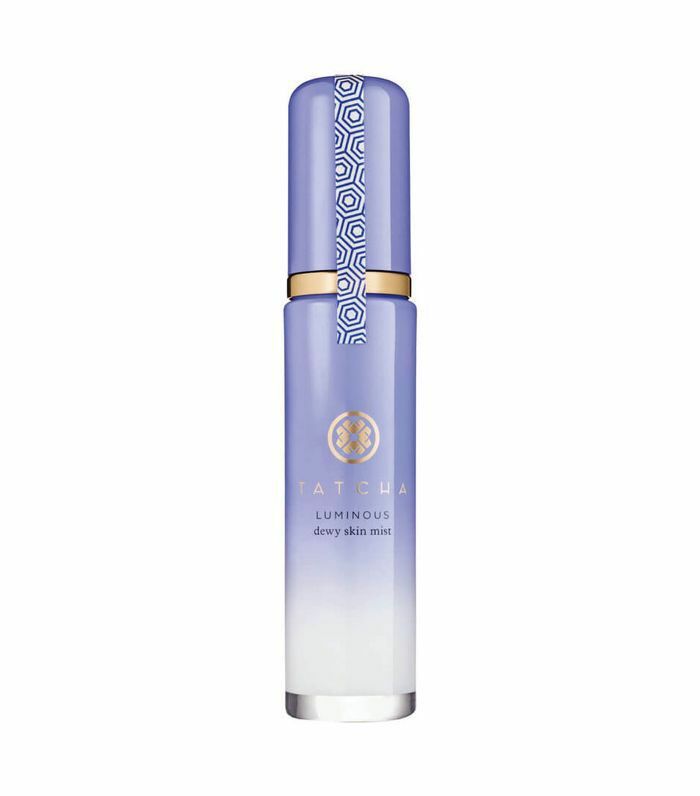 I like to use Tatcha Luminous Dewy Skin Mist ($48) to dampen the sponge and keep the foundation dewy as it wears. Next up: Meet "micro-concealing"—a makeup trick that keeps your skin looking like skin.